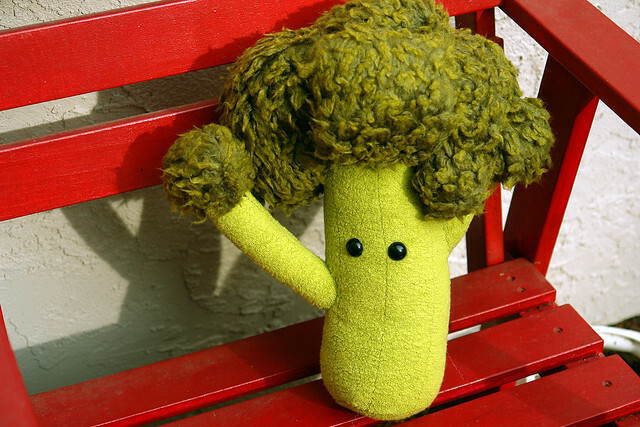 It may be the bane of Children’s dinnertimes, but broccoli is something of a miracle-worker. Absolutely saturated in indole-3-carbinol (I3C), it’s reckoned to significantly cut the risk of breast cancer in women by shifting the balance of oestrogen to a state less benign toward tumours. 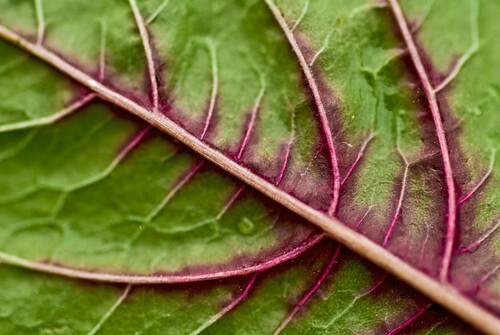 If paired with any spice containing the enzyme myrosinase (mustard, horseradish, wasabi), some argue that the results become even more pronounced. Whether or not it works in humans has never been conclusively proven, but successful studies in mice leave no doubt that it has potential. Not bad for something once voted the ‘world’s most hated vegetable’. 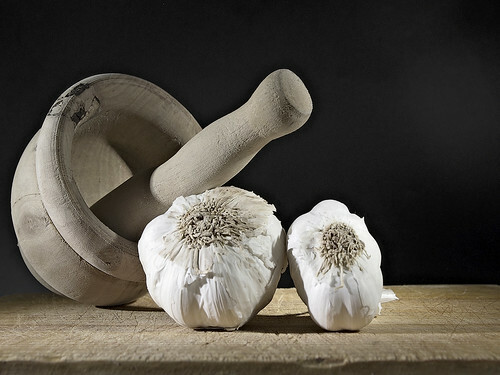 Aside from warding off vampires, garlic can lower blood pressure and is thought to hinder cancer growing in the stomach, colon and oesophagus. While studies in the 90’s drily asserted a human would have to eat their own bodyweight before benefiting, more recent estimates have put it somewhere between a clove and half a clove a day. Sadly it would have to be eaten raw, but if you can stand the taste, you might just be onto something. 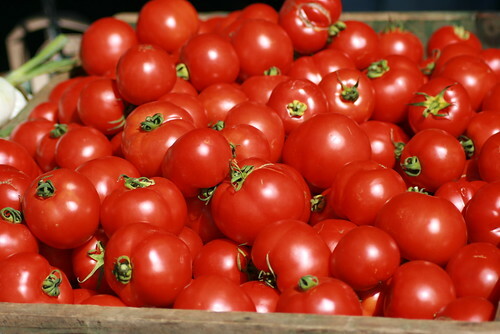 Laboratory tests suggest that lycopene, the antioxidant which gives tomatoes their red colour, could be capable of destroying cancer cells’ ability to make connections, thereby rendering them harmless. If true, all it would take to protect you from cancer would be eating a bowl of Bolognese every day, as unlike garlic, cooking isn’t an issue. In the meantime, the fruit has been linked to reduced rates of cervix, prostate, lung, bladder and skin cancer, alongside a host of other benefits. If there’s one foodstuff we’re putting our money on, it’s the humble tomato. Popeye’s wonder veg is just as fantastic in real life. Full of vitamin E and brimming with agents commonly associated with fighting cancer, it’s alleged to be extra effective at undoing all the damage caused by eating red meat. It does so by regulating cell functions, leading to reduced tumour rates, at least in rats. One cup a week, cooked, is sufficient; provided it works in humans, of course. Can’t hurt to try. 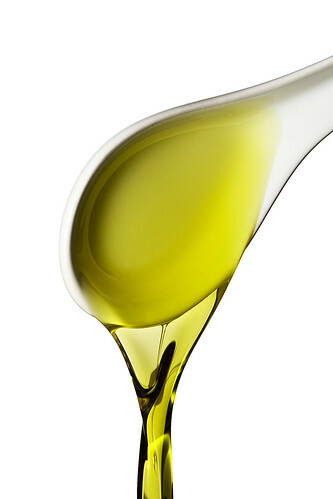 It’s a bit of a cliché that olive oil will solve all your ills; that liberally drizzling it over everything results in your living to 120 and never catching cancer. While this is clearly a gross exaggeration, there is some truth to it: extra virgin olive oil is probably the healthiest type of oil there is, and packed full of phtyochemicals believed to fight off cancer. At its worst it’s a good alternative to fattier oils and part of a balanced diet; at best it just might save your life. Switching from red, fatty meats to seafood is one of the most sure-fire ways to reduce your risk of cancer. Rainbow trout, in particular will give you a much-needed omega-3 boost that may potentially ward off breast cancer. At the very least, trading that steak for fish may not protect against cancer, but it will certainly reduce the likelihood of your getting it. If you are dealing wtih Cancer then visit Cancer Research who provide help and support.